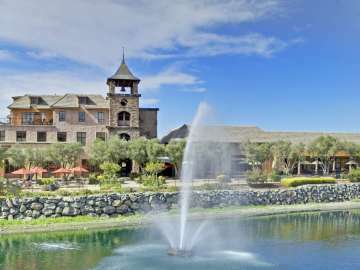 El Dorado Hills is a charming community boosting neighborhood villages, diverse lifestyles and high-achieving schools. Providing the only Marina with boat docks for Folsom Lake, El Dorado Hills provides boating enthusiasts with access to one of the most popular lakes in Northern California, Folsom Lake. Rich in community spirit, the Town Center provides a gathering place for community events, concerts, shopping and dining. Voted as the #6 city for families by WalletHub in 2015, El Dorado Hills continues to bring families home. El Dorado Hills Real Estate offers single family homes and condos/townhouses. Search for your new home below and Love where you Live!